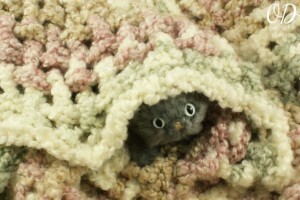 I have been preparing a Crochet-A-Long for you – to begin in September to make a Little Oombawka. 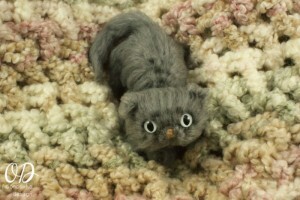 Here is a sneak peek of the project you can make during the Mini Meow CAL next month! 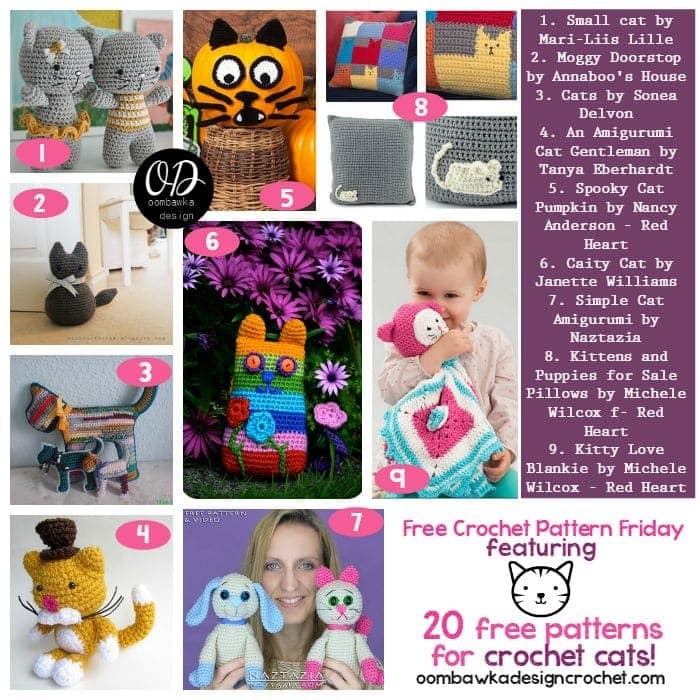 20 Free Patterns for Crochet Cats! 20. 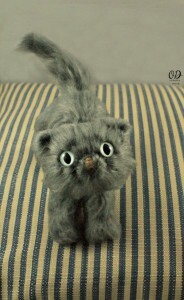 Mr Tibbles the Cat by Claudia van K.
I love the mini Oombawka!